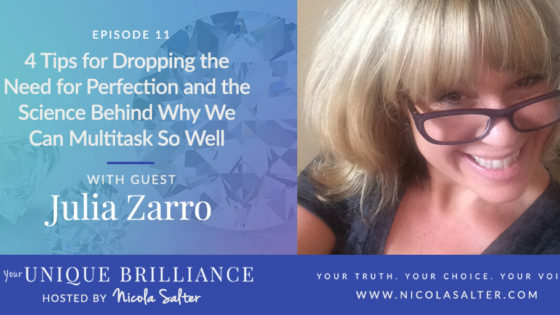 Bringing you a weekly fresh flow of inspiration, powerful tips and conversations designed to help you create your vision, discover your greatest diamond potential and live the life you want. 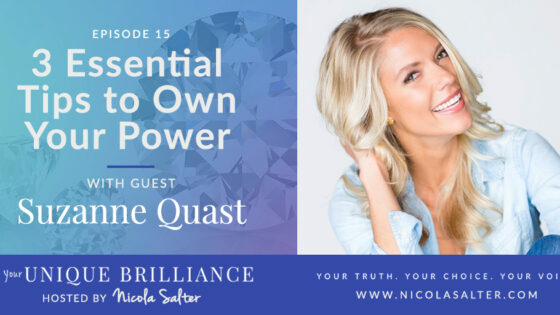 This is about empowering your truth, your choice and your voice. 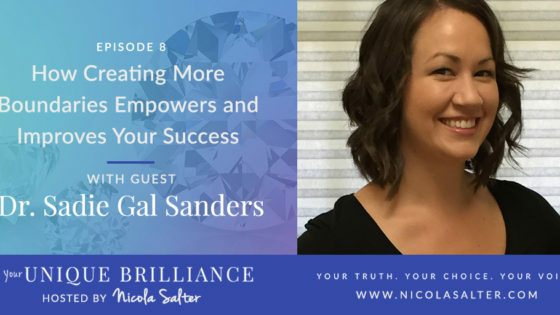 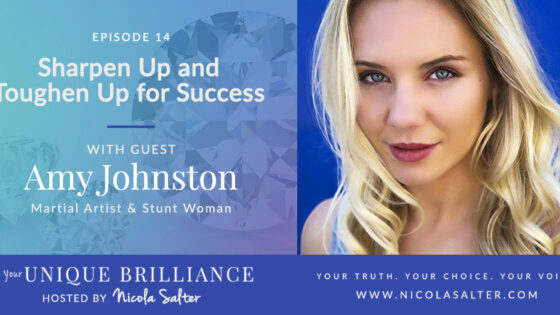 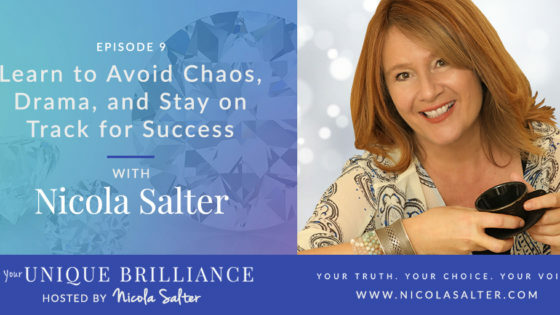 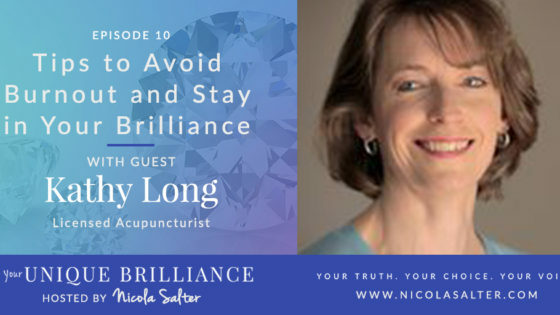 Nicola brings you bite size inspirations for your spiritual, emotional, physical and lifestyle choices and invites guests onto the show to share their nuggets of wisdom for successfully turning challenges around and creating more balance. 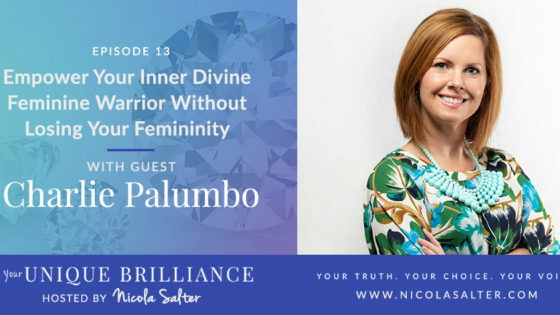 Tips, conversations and guidance over a cup of tea about owning your value; dropping perfection and leaning into excellence, working effectively rather than sacrifice, empowering your inner divine feminine warrior, your motivating moments to make a change, plus much much more to create the life of fulfillment and balance you deserve.